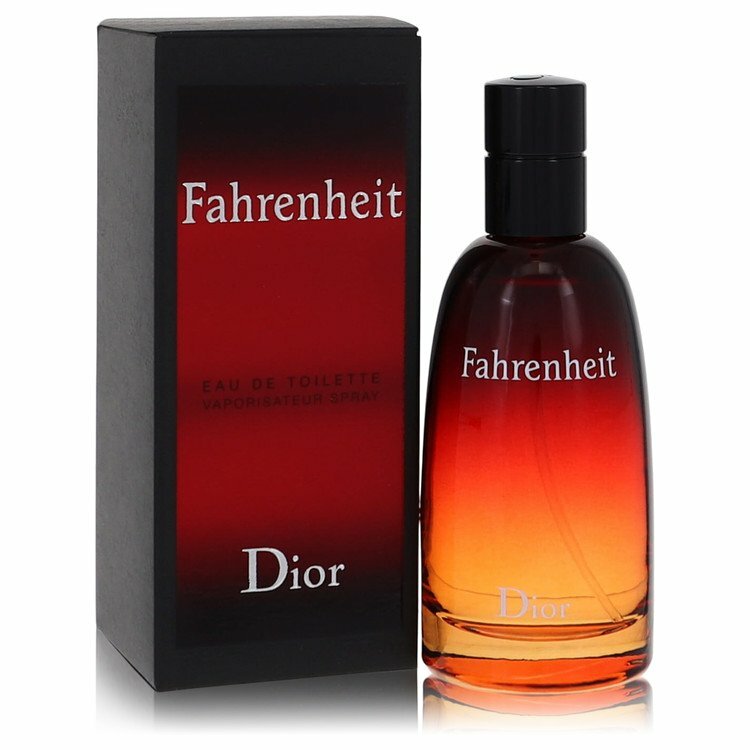 There are 6 reviews of Fahrenheit Cologne. A straight forward 'cologne' version of the original. Light, thin and somewhat refreshing . I think this is a winner. Better than Aqua Fahrenheit because it's closer to the original. That's my opinion of course, but the "aqua" in Aqua Fahrenheit is just too much melon, not enough violet and honeysuckle. I'm not in love with this but it's nice, wearable, unique and has decent performance. Feels like a versatile casual scent, good in most any weather. Performance is good, projects decently and lasts 8-9 hours. I really enjoy this rendition of Fahrenheit. I think it's very clever the way that the original has been integrated into the summer-style cologne. This is a two layer fragrance and the immediate layer that you'll notice--that jumps out of you right from the atomizer--is a big, bold citrus note reminiscent of the citrus in Dior Homme Sport 2008. In this regard the citrus seems more than just oranges, lemons, and limes, but also accented with vibrant ginger. This initial accord is so bold that it immediately distracts one from the fragrances second layer--original Fahreneheit. While the top layer is doing it's thing, Fahrenheit, with it's distinct combination of violet and honeysuckle begins creeping out from underneath. When I first smelled Fahrneheit Cologne all I noticed was the citrus top layer. But then suddenly I found myself catching wafts of the original Fahrenheit, and the longer I wore it, the more and more it came into being. What's missing in the cologne are the elements of leather and petrol. But this is okay to me, since Fahrenheit's biggest problem is that it can become overbearing and heavy in the heat specifically as a result of these two elements. So they've been removed to create a version that is perfect for the spring and summer. I've no problem with this, since the original Fahrenheit isn't going anywhere and now I have an enjoyable and safe warm-weather option. And there's no doubt about it--it still smells like Fahrenheit and leaves my favorite part intact. Thumbs up. If you're a fan of the original and always wished for a lighter version, make sure to sniff this right away. It's perfect. This is for those who like the citrusy Acqua di Gio but would rather get something from Dior. Simple as that. 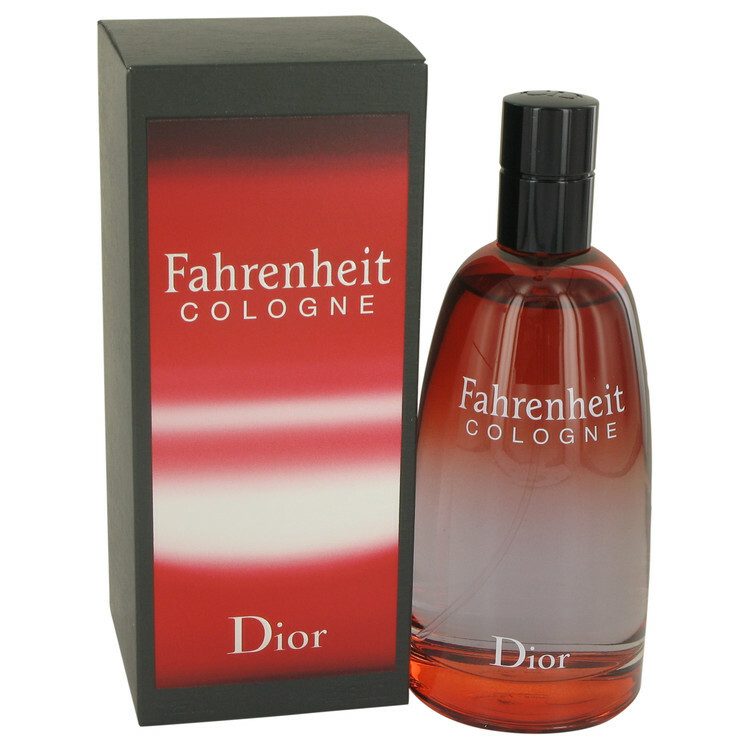 I was disappointed with Fahrenheit Cologne. I was hoping it would be like Fahrenheit Summer, the 2007 version I had sampled, but it's nowhere near as good, and I had considered a thumbs down before I had some decent moments in the dry down. Deep into the base, more of the original Fahrenheit comes out, and pushes it towards thumbs up. More airy and citrusy than the original, also a bit milder version of already existing Aqua Fahrenheit which is a bit stronger. If you like this line in general, then this will definitely find its way on your scent shelf. Otherwise this scent will be regarded as an interesting and a bit different approach to fresh scents, but will not become really popular. I think it'll be overlooked by the general population and maybe even among those who do appreciate the entire Fahrenheit story and like to have flankers. I myself find it a bit more than ok, but not enough to give it a firm thumbs up. My vote goes for Fahrenheit Aqua.